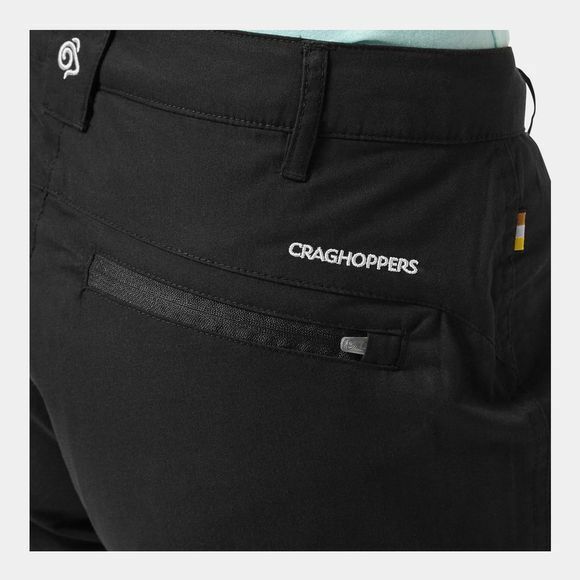 The Women's Traverse Trousers from Craghoppers are a great option for year round adventuring. 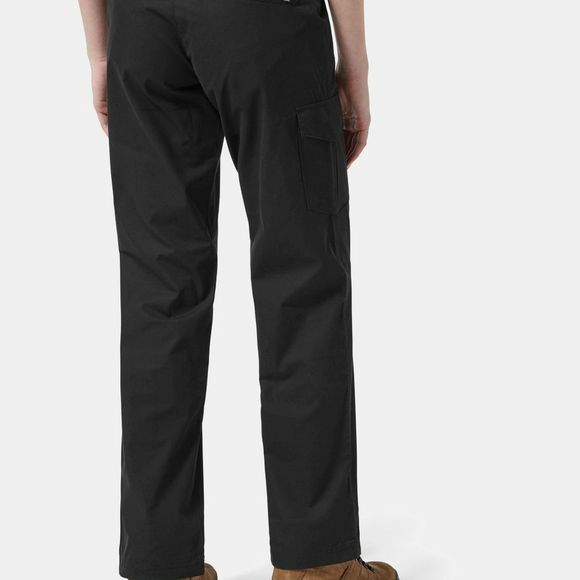 They are durable yet lightweight to ensure they can withstand the rigours of the outdoors, without being heavy and cumbersome along the way. The SolarShield in the fabric offers UPF 40+ to keep you safe in the sun all day long so that you can concentrate on the task at hand and the quick drying fabric will shed water quickly should you get caught in a short shower.